To get started as quickly as possible, click the download button below. Then, put the downloaded file in its own folder and run it. The rest explains itself! Like ClickFix? Spread the word by sharing this link! 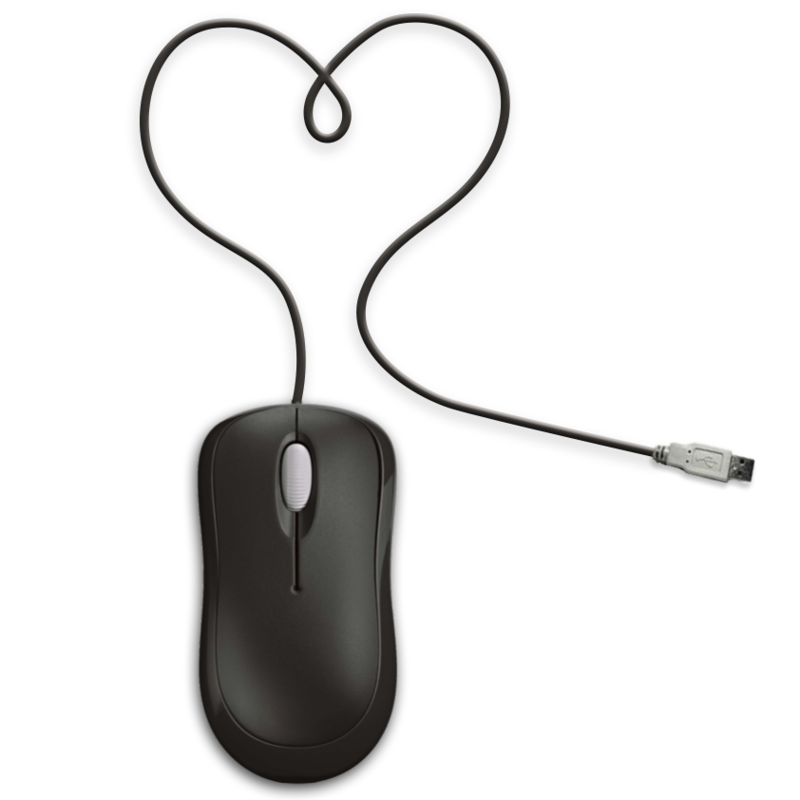 ClickFix is, to my knowledge, the only working software solution for click-happy mice. If your mouse occasionally fires off unwanted extra clicks, then ClickFix may be able to help. It is trivial to set up ClickFix - many users set-and-forget in just under 1 minute. For more information about the inner workings of ClickFix, have a look at the GitHub repository. If you're still not sure that ClickFix is worthwhile, consider this. When your mouse succumbs to multi-click disease, it can be tedious and risky to try and fix it by hand. If your mouse is still within its warantee period, you should definitely get it replaced, but in the mean time, you will have to make do with another mouse. Some people buy relatively cheap mice, and will use ClickFix until a replacement mouse arrives in the post. But there are also many people who use quality mice that are costly to replace. For people in this situation, ClickFix can save you a significant amount of money. If your mouse is having problems, you can use the click tester below to gain insight on your mouse's behavior. Copyright © 2016 Jason Cemra.